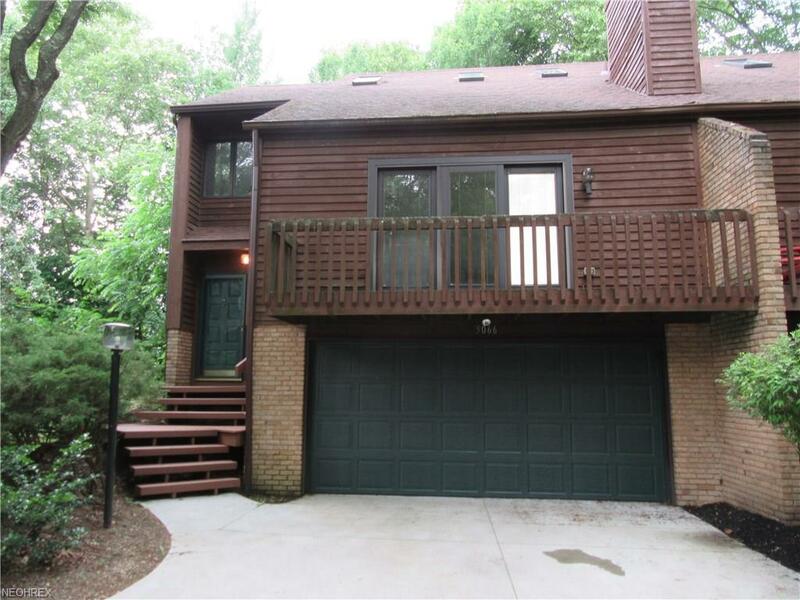 Fantastic condo nestled into the wooded setting of Brogden Woods! Welcome home to this spacious condominium located very close to Sippo lake park and lots and lots of shopping and restaurants. Vaulted ceilings in the family room with a beautiful brick fireplace, deck, and built-ins. There are multiple skylights throughout letting in lots of natural light. Spacious dinning room which then leads into the kitchen with a large eat in area. 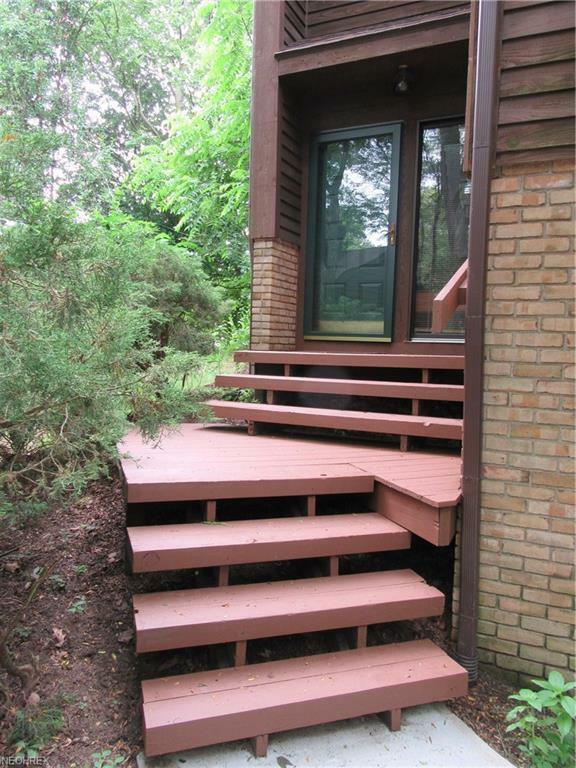 Off of the kitchen is a private back deck and a half bathroom which completes the main floor. 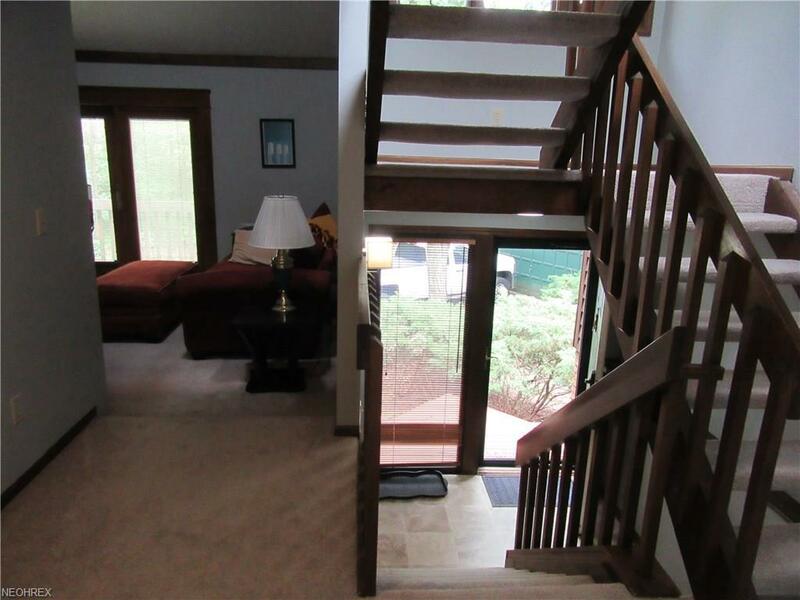 At the top of the stairs there is a loft area which over looks the family room 2 large bedrooms with walk in closets. A spacious full bathroom which has more skylights, double vanity, and access from the master bedroom. 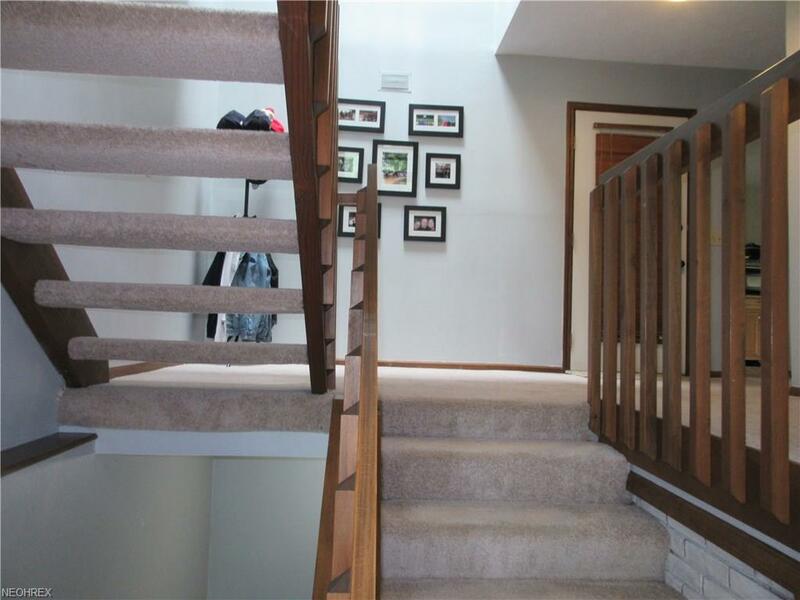 The Basement includes a bonus room with laundry hook ups and access to the 2 car garage which has lots of storage.